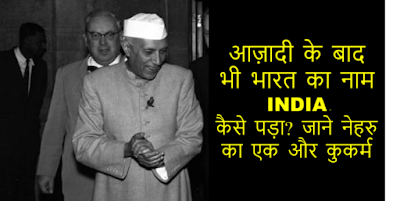 India Speaks: India Name after Independence - Why? 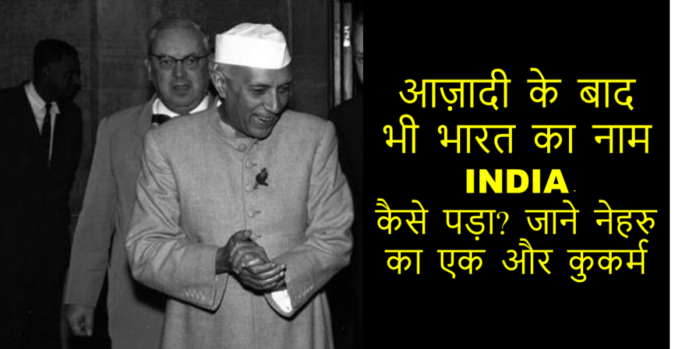 India Name after Independence - Why? आज़ादी के बाद भी भारत का नाम INDIA कैसे पड़ा ? जाने नेहरु का एक और कुकर्म !